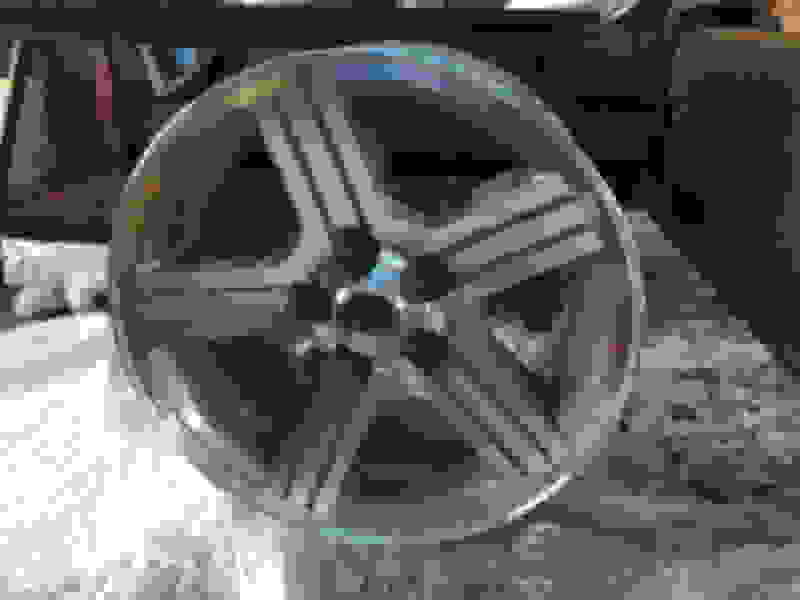 17x9 IROC wheels coming from Hawks!!! 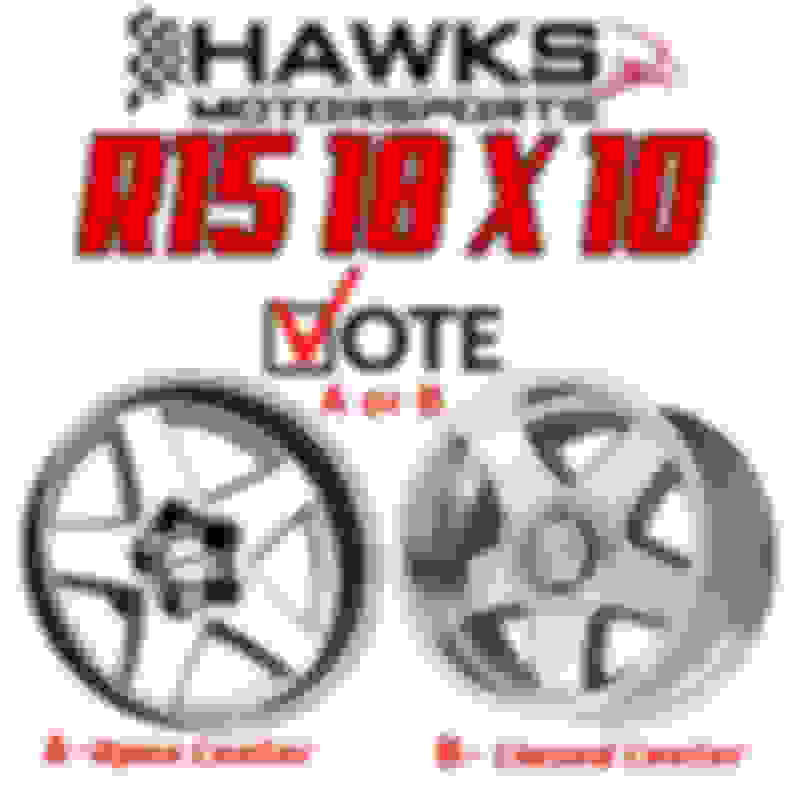 Re: 17x9 IROC wheels coming from Hawks!!! NICE!!!!!! When are ya gettin 'em on the car? 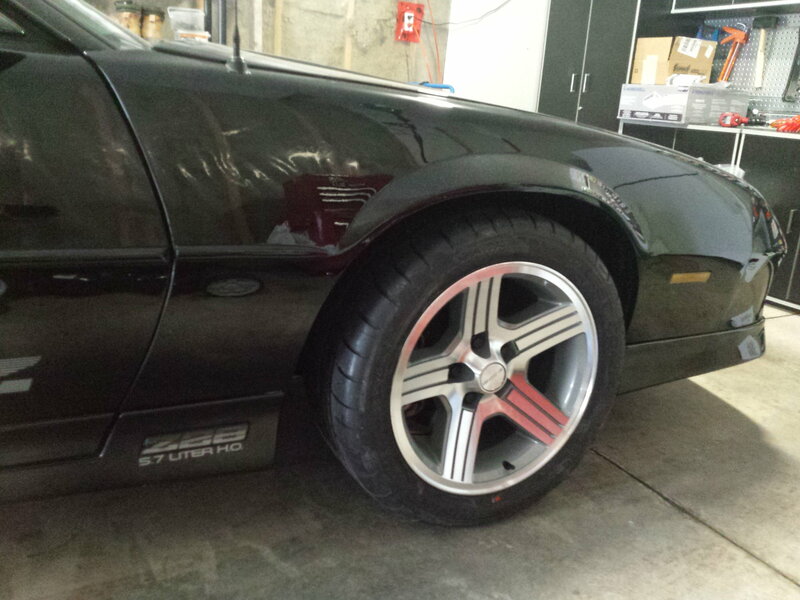 Me too for the 91-92 z28 wheel ! Unfortunately they’re not going on the car until spring. Three rims were perfect. But one rim has pit marks in it I don’t like. I emailed them. I hope they let me send it back. 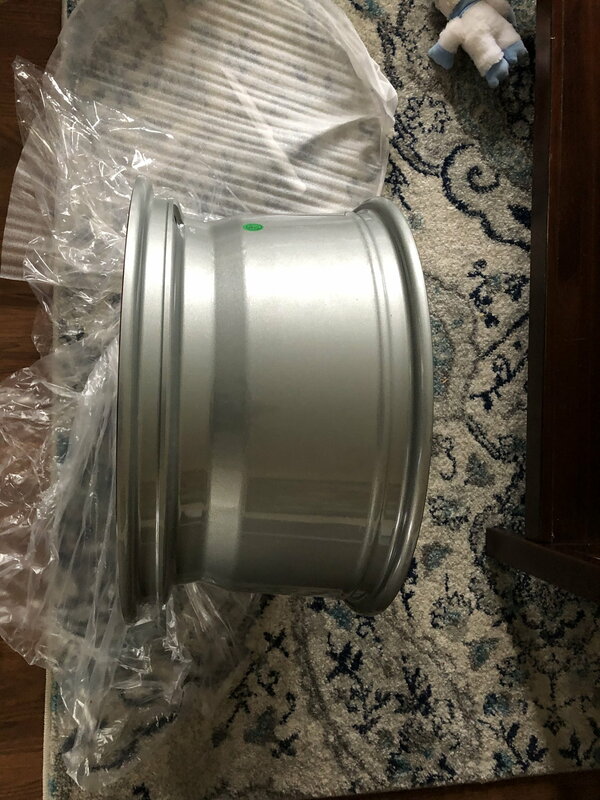 Edit: They already sent me a return label to ship the one rim back. This is why I'll always continue to do business with Hawk's. Great customer service. Last edited by IROCThe5.7L; 01-07-2019 at 03:31 PM. hope to have them out early summer ! That is GREAT news Bruce, I think those will be very popular as well !! 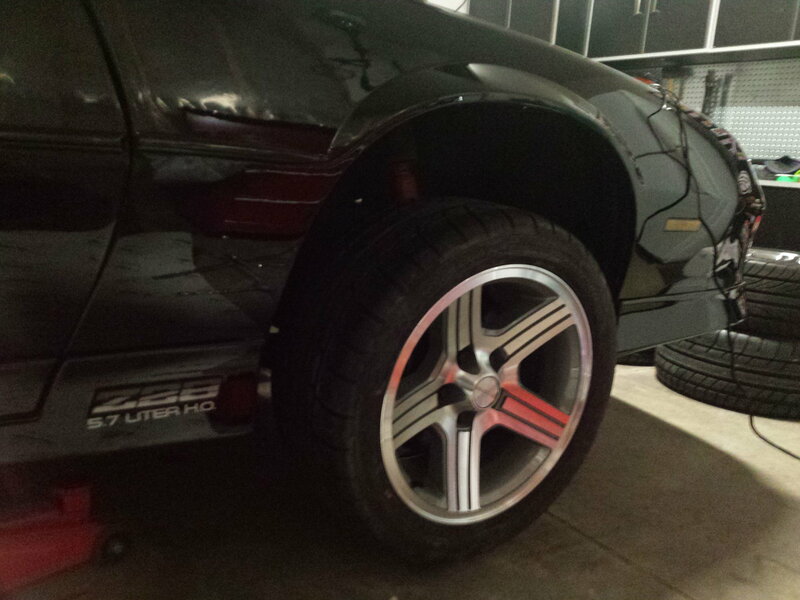 I'm just at the point where I'd buy any factory appearing thirdgen Z28/IROC wheel as long as it's 18"x9.5" or 10". I have 3 cars that I would put them on. 17's or 18's for me. Glad to hear your working on these. Im beyond happy to hear that. I've been going back and forth on what wheels to put on my cars. I think this should be a new thread to really get some input. I would love to see a rendering of the open lug style wheel. It may not end up being a Ronal, but a hawks original wheel instead. 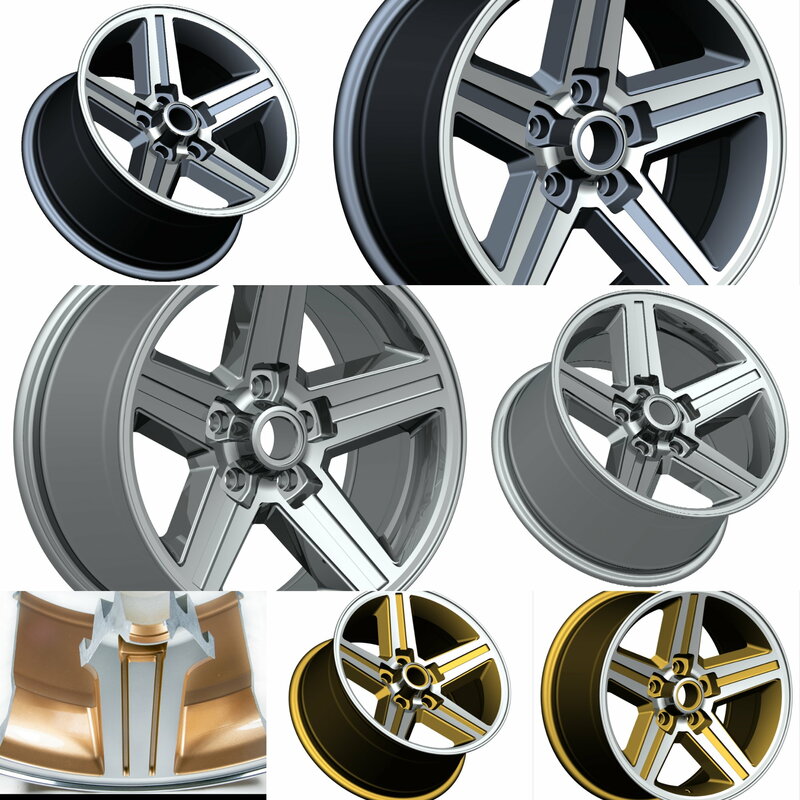 I agree there should be a new thread to discuss other wheel options since this is suppose to be about the new IROCS. Since there isn't another thread yet.....I'm all for a set of 17" 91/92 and would probably buy at least one set right away. As for the FIrehawks, I have them now and love them just the way they are. I have 285s on them all the way around and think they look great. If there was an option to get 18x10, I may consider buying two of them for the rear only and run 17s in the front. I've always been a fan of C5 and C6 wheels on these cars so I like the staggered look. Obviously my vote for a center cap on a 18x10 would be an exact duplicate of the current Firehawk reproductions so that you could mix and match them. Buy some gold GTAs to hold you over! Then, when the gold IROCs are in, you'll have a spare set of wheels. While I DO like the GTAs..... No. .....but I like your thinking. Any status on a gold tone version of these? Yes. I spoke with Ryan last thursday (Jan 10) and he said they're not happy with the color. I guess they've had 'em come in twice, and it wasn't right, however they HAVE finally got it right, and he said they had just approved the color/wheels to go into production. Probably be a few months before they're ready. While I was pretty disappointed with that timeframe, deep down somewhere I'm glad they're doing it right and not rushing it to market with the wrong color. Me personally? I was really hoping to get these up and running for the '19 spring/summer hot rodding season. Looks like that's not gonna happen. I'm redirecting my efforts/finances to a list of other things for this year. Can't say I won't whip out the credit card and make an impulse buy when they come out though!!!! I can wait a few months for the gold. These in gold are just going to look awesome! Got my wheels on Friday. They look very nice! Should be getting the tires on tomorrow. Maybe have them mounted by the end of the week. Can't wait to see how they look on the car! Can't wait to see how they look on the car! We're taking a poll, let us know which one you prefer. B. Both look good but I would buy B. Love the 18x10 option! That's a sale waiting to happen! 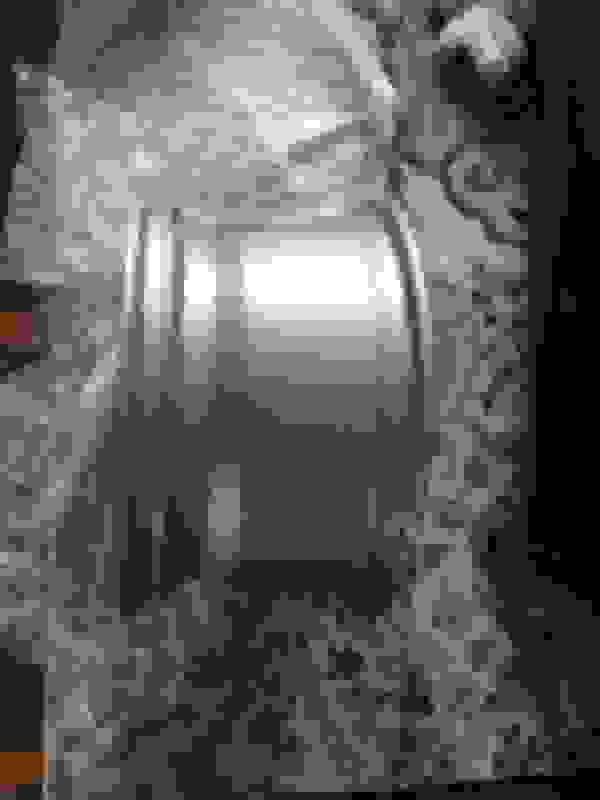 Does anyone know the backspace dimension for the 17 x 9 Irocs? You get these on yet? Tires are mounted. But we just got hit with a snow storm, so I didn't get them on the car. Maybe in the next couple of days. 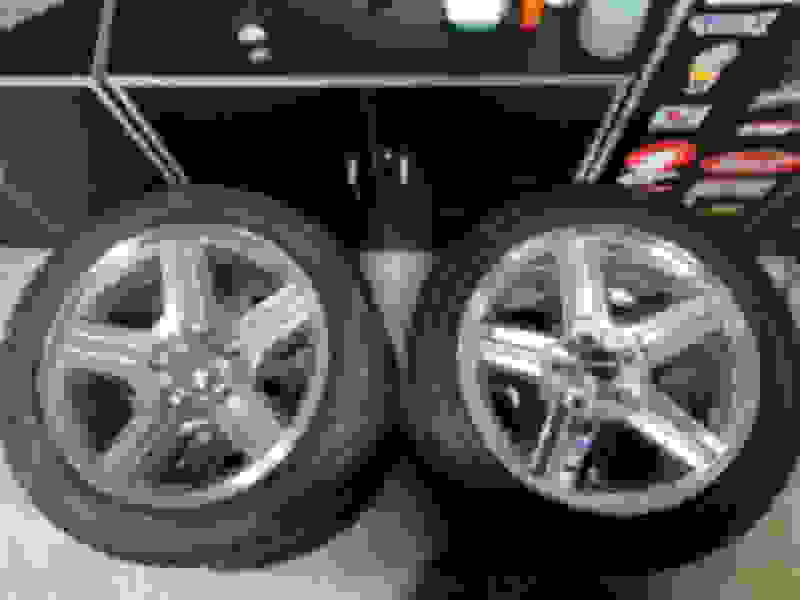 Tires I got are the Mickey Thompson Street Comps. Interesting tire choice! Can't wait to see what they look like and hear how they drive. MTs don't show up on tire rack - didn't even know they had a 275/40/17 option. I was back and forth between thost MT Street comps and the Continental Extreme Contacts. ....looks like I have a little time until those gold wheels are out! What about a 17×10 rear and 17x9 front for staggered look? I know ManicZ has some things going on, but does ANYONE else have installed pictures!?!?!? I know several people have ordered them. Love to see some pics!!!!!!!! I second this request......looking forward to seeing these on some cars !! Pics on the car!!! 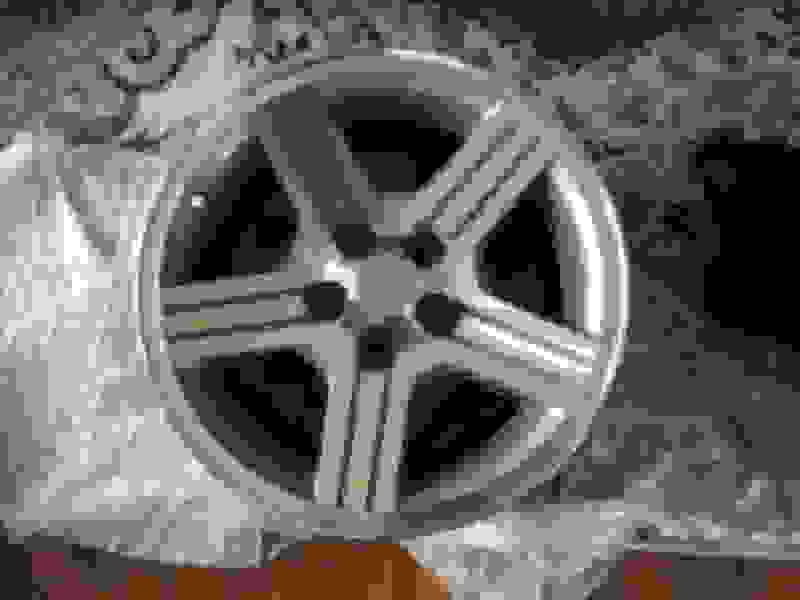 I'm deciding to restore my factory 16x8's or go with these.... come on!! any time line for the 91-92 wheels? Like summer or next year? Good news is that I finally got all four wheels on. Looks good! ....thanks for the pic! Not directed at you Manic, but I'm still dying for a few good, outside shots showing the whole car. We all know the wheels look good, and we all know 17" is a good looking size, but how it all fits together isn't always a given. (not that I'm worried about it though!). Hawk's had the one pic, but it was on that players car with the all logo decals. Odd choice for a demo car in my opinion, but hey, it's all good. 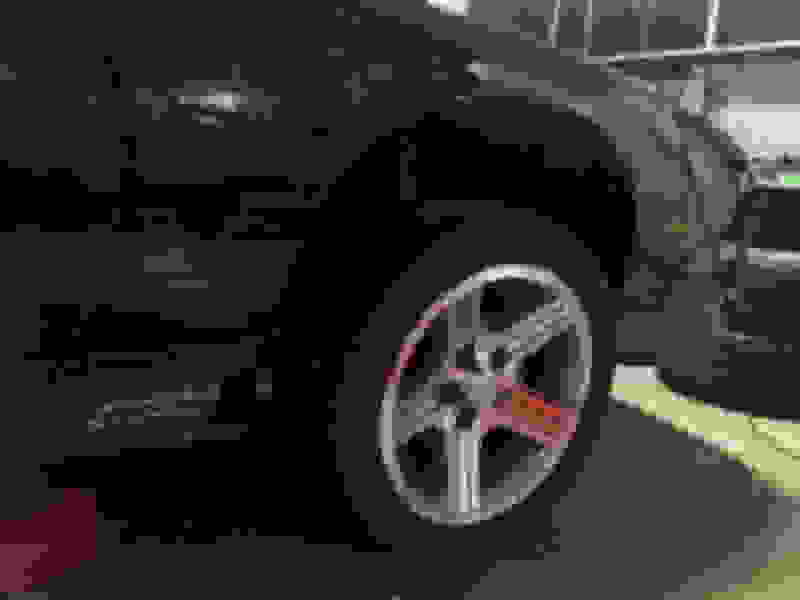 Exactly.. I’m assuming it’s not too different or immediately noticeable from the stock wheels but the idea is mostly that you get way better tire options and brand new, mint rims to put them on.. The before and after on the Player’s car doesn’t look too drastic, but I’m surprised they didn’t use a stock looking blue or red IROC or something (just because Black accentuates the wheels more).. Nice!!! Is your car lowered? I can’t get mine on until prob April. This winter has been brutal. new hawks irocs looks great on your Camaro! In a 45 series tire, 245/45-17 is the same diameter as the stock 245/50-16, so it, too, is a "correct" size. Ideally, it's for 8" wide wheels, with a fitment range from 7.5" to 9" wide. 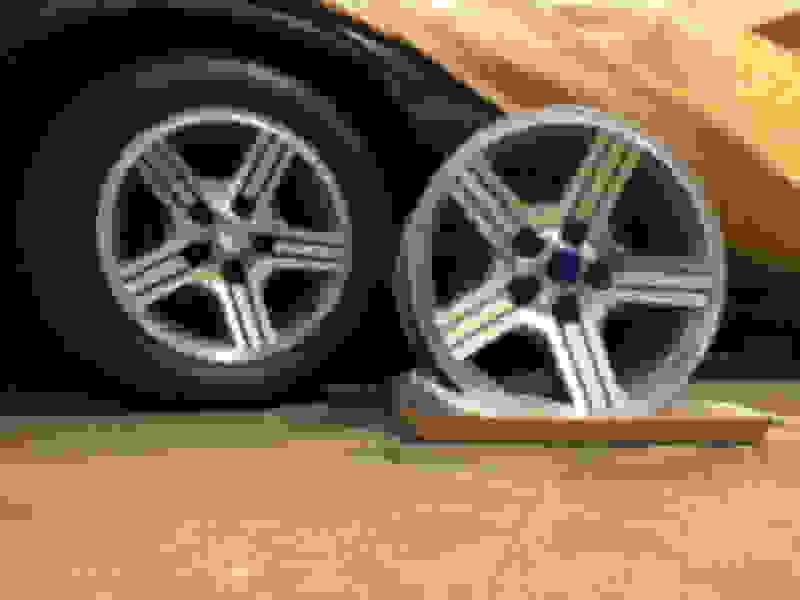 A 9" wheel is the maximum width for that tire, making it a slightly wider tire than it normally would be. So it will fit the new 17x9 wheels, but with a slight stretch, which would probably present a more modern appearance. So if you like such an appearance, then go for it, as it would be a perfectly acceptable wheel/tire combination for front and rear. Some people use 245/45-17 on the front, with 275/40-17 on the rear, for a staggered set-up. Personally, I wouldn't want staggered, but it's not unusual. Also consider that a 275/40-17 is, ideally, for 9.5" wide wheels. 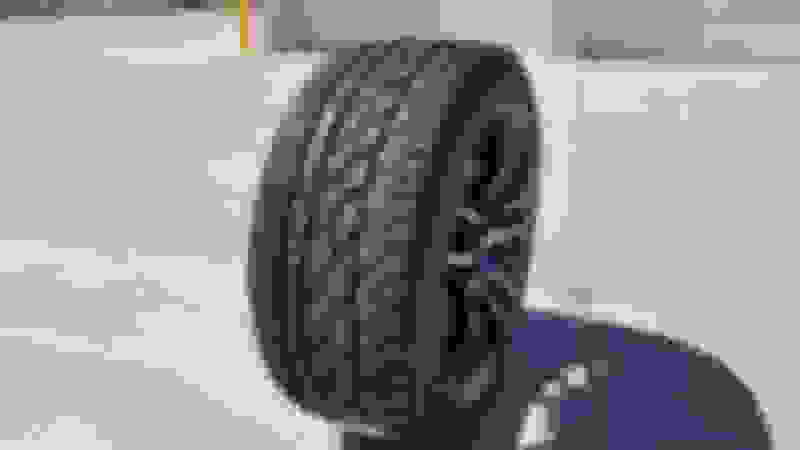 A 9" wheel is the minimum width for that tire, slightly drawing its center inward, making it a slightly narrower tire than it normally would be, possibly giving the sidewalls a slightly "bulged" appearance, just the opposite of the slightly stretched appearance of a 245/45-17. But all of those things will be minimal for either size, so it will just depend upon what you prefer. Here's a 255/40-18 on a 9.5" wide wheel. Ideally, it's for 9" wide wheels, with a fitment range from 8.5" to 10" wide. You can see that it has a nearly flush fitment, with barely a stretch, for a very nice, modern appearance; it's also an easier fit than a 275 tire. 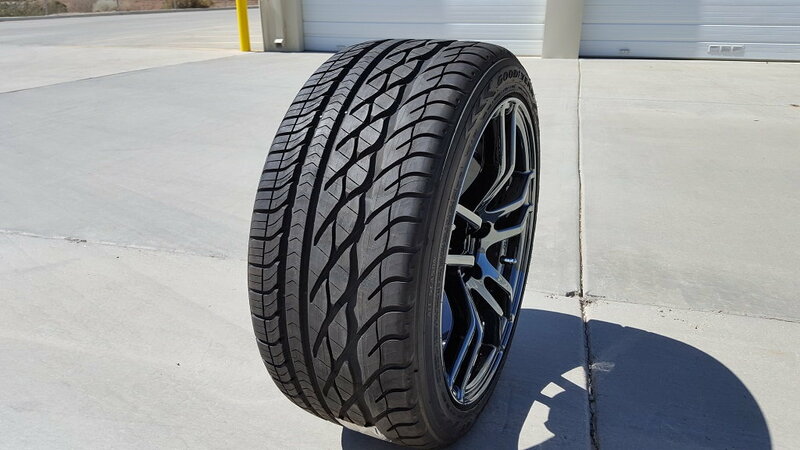 So a 245/45-17 on a 9" wheel would have a similar appearance, but with just slightly more of a stretch than the tire in the pic. Quick Reply: 17x9 IROC wheels coming from Hawks!! !